Easy to use squeeze bottle. No fuss, no mess. Re-closable lid for easy use. 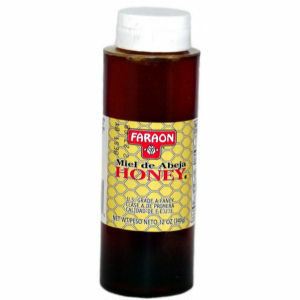 Faraon honey . Enjoy.